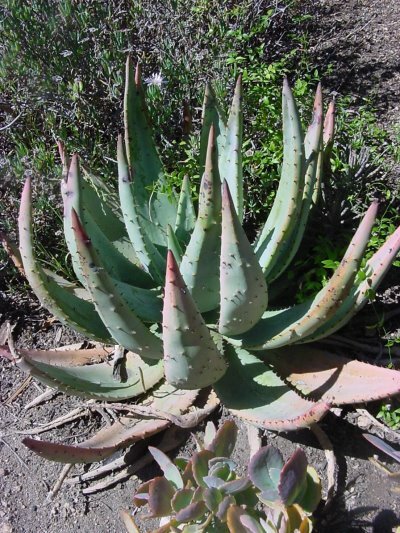 Known locally by the common names of ngopanie or sekope, Aloe aculeata has leaves that are long and broad at the base. 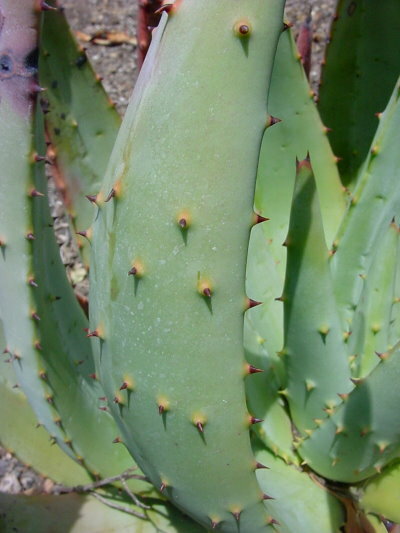 The name 'aculeata' means prickly and refers to the presence of the many tuberculate spines on the leaf surfaces. The margins of the leaves are also armed with reddish-brown teeth. 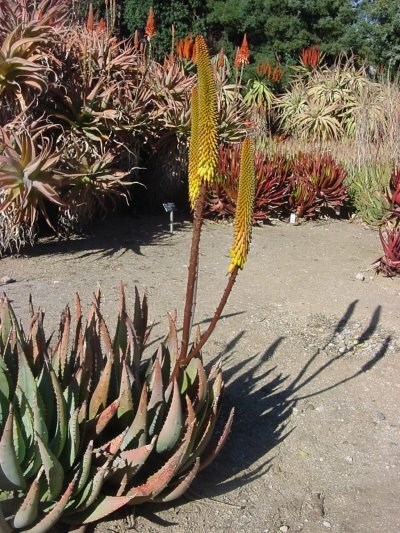 The flowers vary in color from yellow to reddish-orange. This species prefers rocky areas in grassland and bushveld, ranging from northern South Africa to Botswana and Zimbabwe.